Unless you happen to be particularly interested in educational policy in the state of Texas, it's likely that you missed news of a legislative hearing that took place in Austin in June 2012. The Texas House Public Education Committee had met to interview experts about the relationship between learning and standardized testing. Although Texas had injected new rigor into its state-wide tests, student achievement wasn't improving and the committee wanted to know why. Dr. Walter Stroup, a tenured professor at the University of Texas, was one of those experts. When his turn came, he spoke about what standardized tests do and what they don't do. 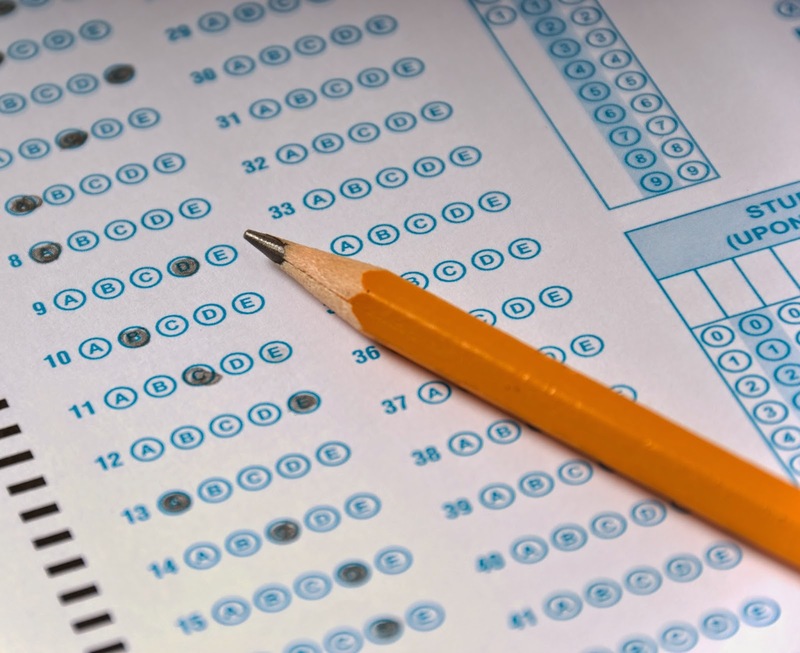 His research, he said, indicated that tests don't measure what the test-taker has learned. They measure how good the test-taker is at taking tests. This was a controversial statement (particularly to an organization that had invested tens of millions of dollars on the tests in question), and Stroup's testimony launched a complicated series of events. A recent, lengthy article in the Texas Observer provides detailed information about the fallout, which is ongoing. But regardless of how things continue to play out in Texas, Stroup's perspective on testing reflects, in many ways, our perspective on assessment at the Yellin Center. Assessments are the cornerstone of our work, and assessments include numbers. But, as each of the students and families with whom we work has no doubt heard Dr. Yellin say, "We're not big numbers people." This perspective is evident in our reports. We don't put the tables of scores front and center; instead, they appear in the back of the report. This format is deliberate. We don't present scores first because our reports are written to capture our authentic, three-dimensional impressions of a student and her mind, and numbers often fail to tell the whole story. In fact, sometimes numbers tell a story that can be misleading. This can happen for myriad reasons, but here is one example: If a student has an expressive language disability, she'll have difficulty expressing her ideas. She is unlikely to be able to communicate the complexity of her thoughts and cognitive processes using language. But if she is given a full-scale IQ measure, she'll have to use words and sentences to respond to much of the test content. Her overall score is likely to be low because even if she is able to think of the right answers, she may not be able to articulate them. Her oral and written output will not reflect the intricacy of her mind. Simply reporting a low IQ score obtained with such measures for this student without putting this score in the context of her expressive language difficulties would do her an injustice. We see this kind of scenario frequently at the Yellin Center. Parents will bring us their student and explain that the standardized test scores they've seen just don't fit the child they know. And so, we set to work. It's true that many of the measures a student completes during an assessment at the Yellin Center are standardized. But our clinicians are equally, if not more, interested in the qualitative information that can be gleaned than in the scores the measure yields. We analyze errors to find patterns, and we ask questions that many assessors may not, so that we can figure out how students attained the right answers and which aspects of tasks gave them difficulty. This approach allows us to view scores as just one piece of the puzzle as we work to determine an accurate, actionable cognitive profile for each student. As Dr. Stroup suggests, standardized tests serve a purpose, but they shouldn't be used as standalone measures. It's pretty nice when a renowned expert affirms something you've been saying all along.